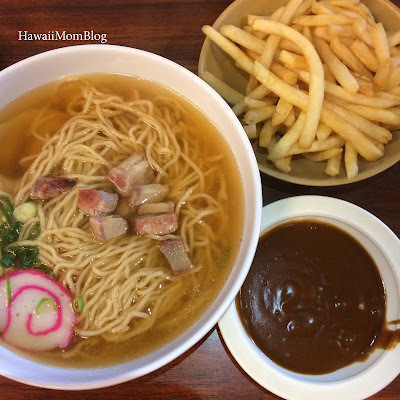 Craving some comfort food, I suggested to my husband that we dine at Dillingham Saimin. 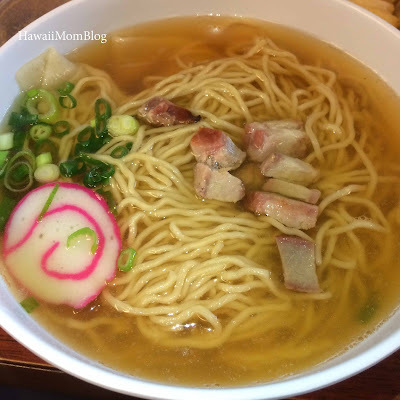 This was my first visit ever since it changed from Boulevard Saimin several years ago. I ordered what I usually order at a restaurant that serves local, comfort food - Wun Tun Min with a side of Fries plus Gravy. 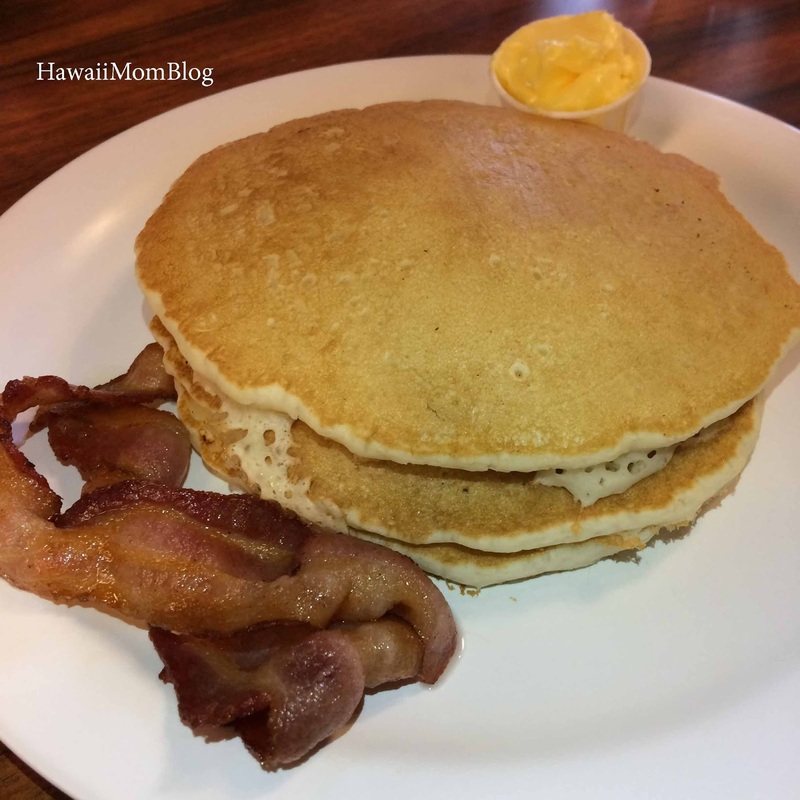 It totally hit the spot! I thought the saimin broth was good, but the wun tun filling was a little chewy. 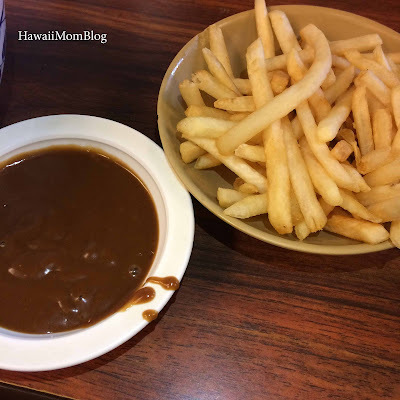 The fries plus gravy was the perfect accompaniment. 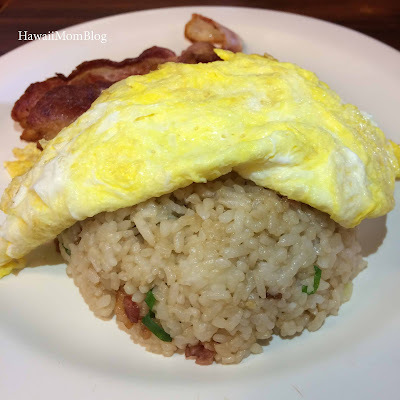 The Hot Cakes with Meat and Fried Rice with Meat both came with 2 eggs and 1 choice of meat. 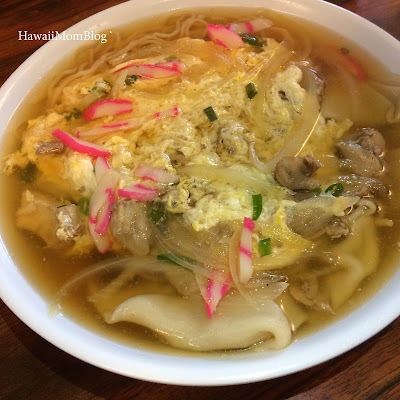 The Oyako Saimin came with chicken, kamaboko, onions, and egg. The prices were higher than I expected them to be, but we all enjoyed the food, and the service was great. Dillingham Saimin dished up all the comfort food that I was craving for!